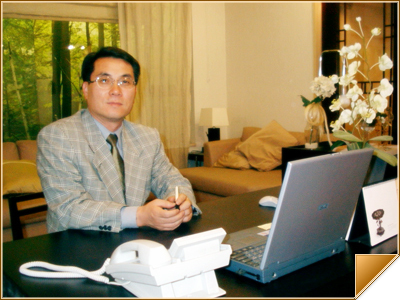 I am Sang-po Lee, CEO of MK International. Our company imports the best raw materials for buttons, COROZO (TAGUA) NUT BLANK and BUFFALO HORN BLANK, and sells them in Korea and ASIA. In particular, MK International entered into an agreement with MANEXPO CIALTDA (the top producer of COROZO (TAGUA) NUT BLANK in the world, known for its quality in the center of fashion, Europe) for the right to sales in Asia. Now we are supplying 50% of COROZO in Korea. I wish you all the happiness and prosperity in the world!